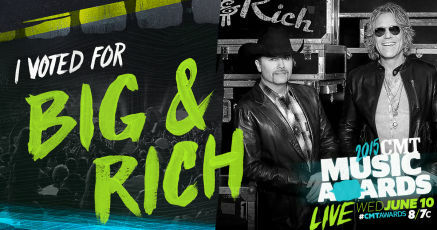 The CMT Music Awards are fan-voted, and anyone registered with CMT.com, Facebook or Twitter, can vote once per category until 11:59pm June 7. Winners will be announced on the network on June 10 during the 2015 CMT Music Awards, which airs live from The Bridgestone Arena in Nashville. 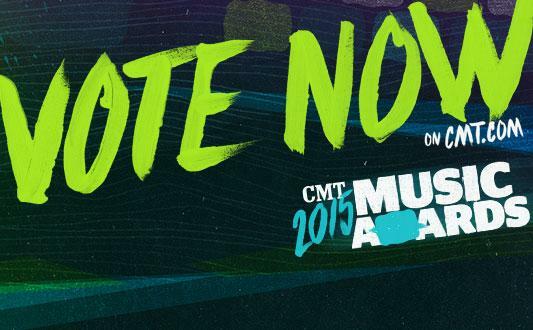 To cast your vote, visit http://www.cmt.com/cmt-music-awards/vote/duo-video-of-the-year.jhtml. The duo hit the scene more than a decade ago, and recently launched their own label with the debut album Gravity. The album’s debut single and lead track, “Look At You,” shows a softer side of the duo, and the concept music video includes smoky performance footage and is set in the party scenes of Las Vegas. It was directed by award-winning director Trey Fanjoy, who has also directed videos for artists like Miranda Lambert, Alan Jackson, George Strait and many more.